Minimal order quantity for this item is 100. This combination does not exist. Please select another one. 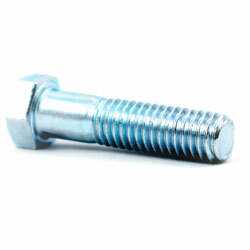 Product | Specials & PromotionsCurrent Specials & Promotions from Major Power Tool Brands, Fasteners, Hand Tools & More! Article | More in Store!Looking for something else? Be sure to pop by one of our three Calgary branches to see our full line of Products! 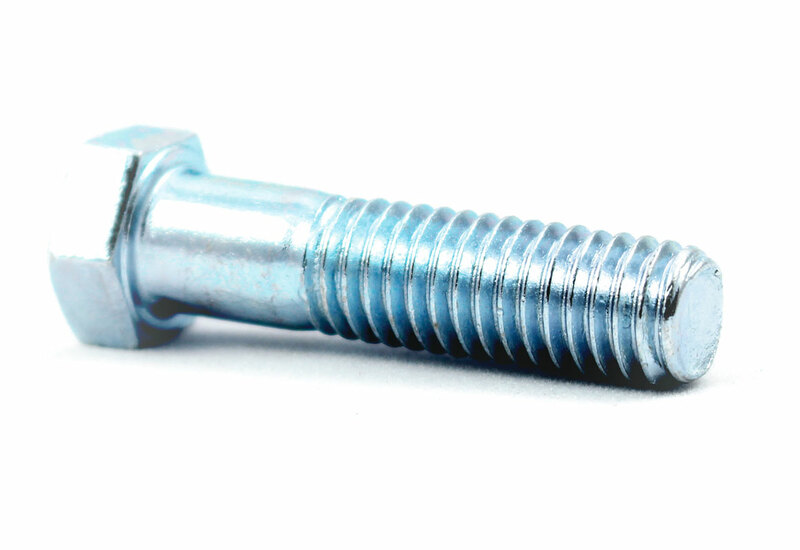 Platings, Coatings & Finishes: There are a variety of coatings and platings that can be used in the prevention or delaying corrosion in fasteners. Platings and coatings can also enchance or change the physical look of nuts, bolts and washers for projects that require specific aesthetic care. ISO: Acronym, International Organization for Standardization. The ISO is a federation of national standard bodies of approximately 158 member countries. DIN: Acronym, Deustches Institut für Normung. The Deutsches Institut für Normung (DIN) is a German Institute for Standardization. It is a technical and scientific association dedicated to the creation of technical rules and the promotion of their application.